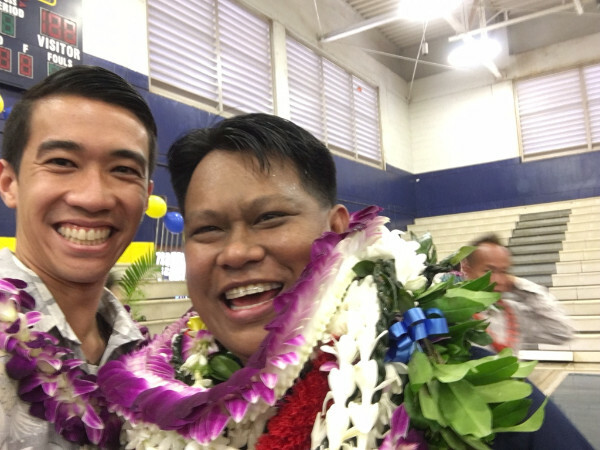 Congratulations to Waipahu High School teacher Mr. Michael Sana for being named the most outstanding teacher in the State of Hawaii by the Milken Family Foundation! 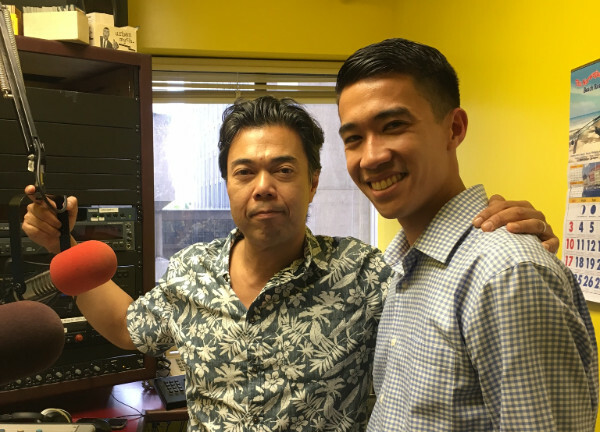 Appeared on the Midday radio show with host tAllan Alvarez to share updates at the City Council and in the communities of Aiea, Pearl City, and Waipahu. 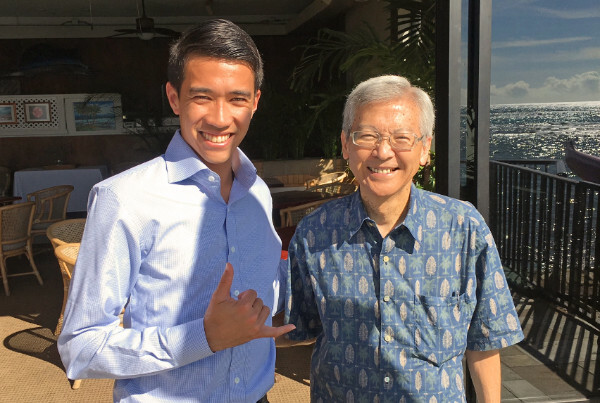 It was great to reconnect with my dear friend, Senator Breene Harimoto. 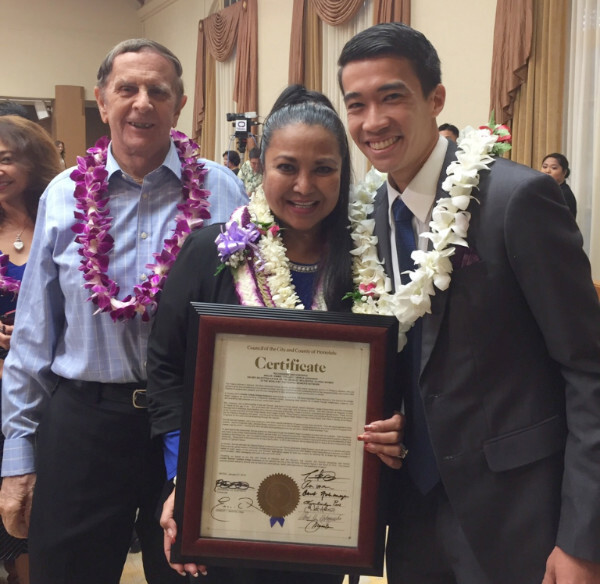 The City Council recognized Emmie Ortega-Anderson as one of 100 influential Filipinas in 2015. Pictured with Emmie and her husband, John. Congrats, Emmie! 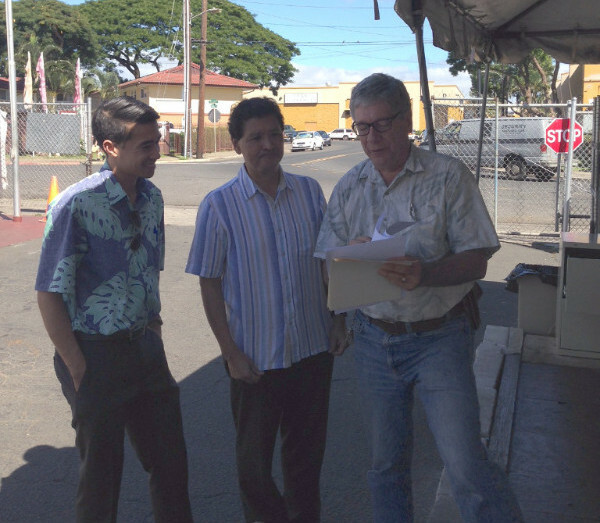 Councilmember Menor and I took a tour of the Lighthouse temporary shelter in Waipahu. 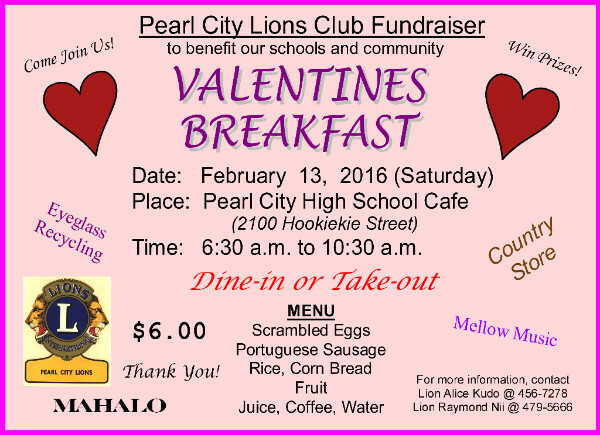 Proceeds from the garage sale will go towards supporting the chorus program as well as for transportation costs. The chorus has been invited to perform in Disneyland this spring.